A number of services have either been delayed or cancelled from Inverness and Aberdeen due to the malfunction on the line. The broken down train is currently stationed at Arbroath and blocking the line both in north and south. The disruption is expected to last until around 11am. 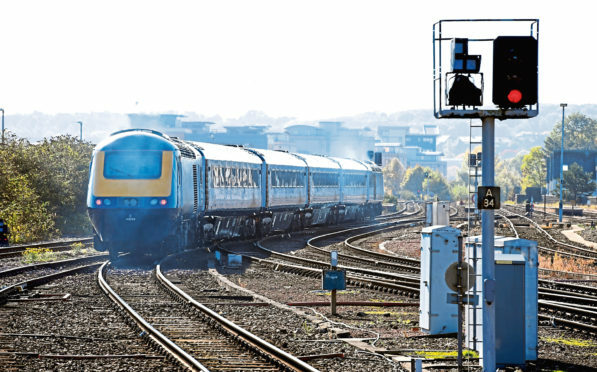 A temporary rail replacement service is being used to transport affected customers.